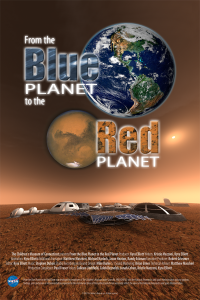 planetarium show entitled, From the Blue Planet to the Red Planet. 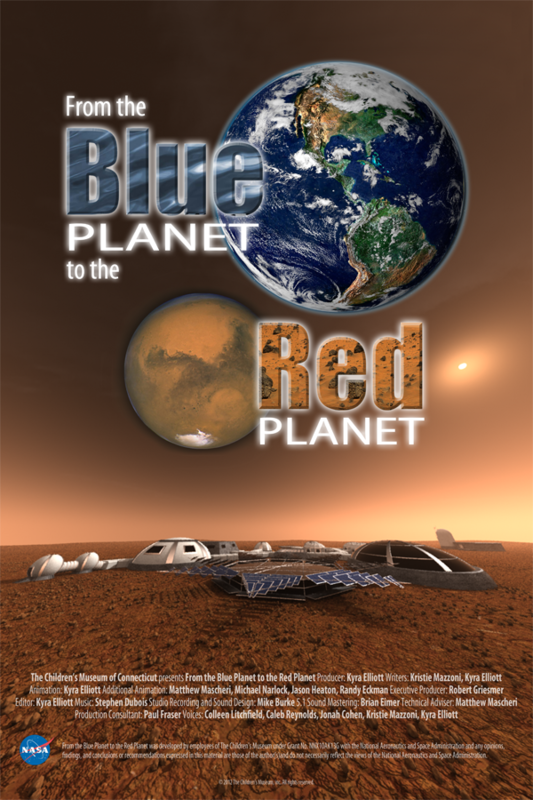 From the Blue Planet to the Red Planet debuted in the Travelers Science Dome at the Gengras Planetarium on June 21, 2014. This exciting show is available for nationwide distribution. 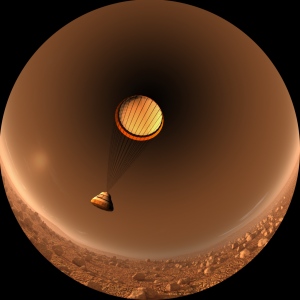 transporting astronauts to the surface of Mars in the future.